Ecster Pay integration for PrestaShop. Available for PrestaShop's versions 1.6 and 1.7. An agreement, an integration, a full shopping experience. 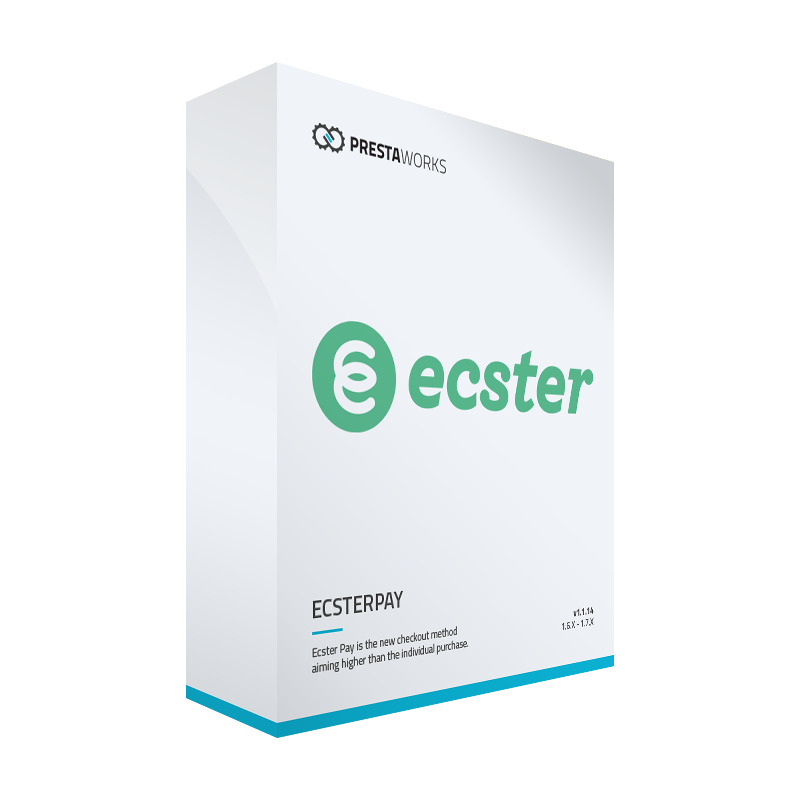 Ecster Pay is the new checkout method aiming higher than the individual purchase. The checkout is built to provide more satisfied recurring customers and higher average purchases. Freedom of choice and full control throughout the purchase is part of the secret.